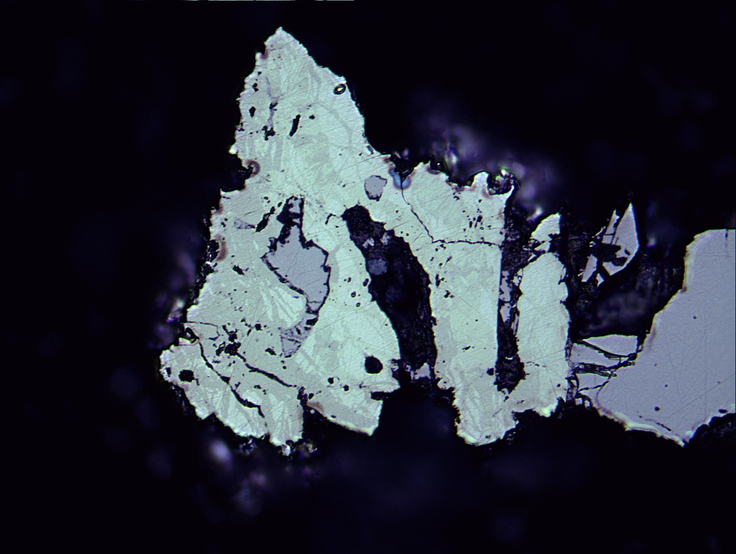 Verbeekite: Mineral information, data and localities. For Dr. Theodore Verbeek (born at Kinrooi, Belgium September 27th 1927 and passed away in Toronto on April 20th 1991), for his work on the Se-Pd mineralization of the Musonoi deposit. 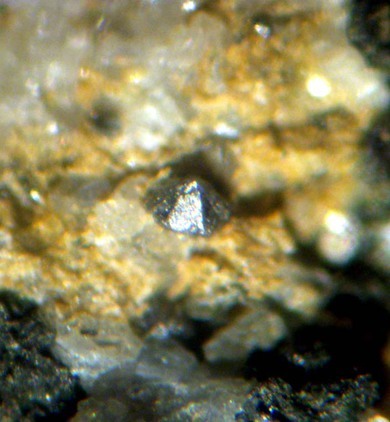 This page provides mineralogical data about Verbeekite. Oosterboschite 2 photos of Verbeekite associated with Oosterboschite on mindat.org. Roberts A.C., W.H. Paar, M.A. Cooper, D. Topa, A.J. 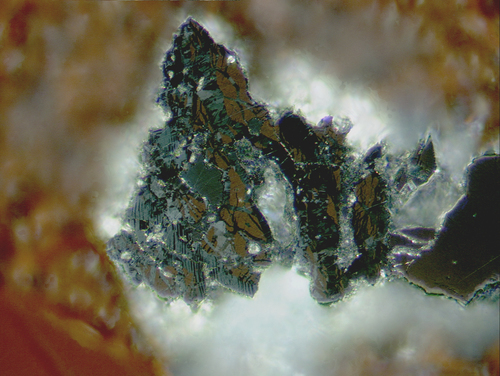 Criddle & J. Jedwab (2002): Verbeekite, monoclinic PdSe2, a new mineral from the Musonoi Cu-Co-Mn-U mine, near Kolwezi, Shaba Province, Democratic Republic of Congo. Mineralogical Magazine: 66: 173-179.